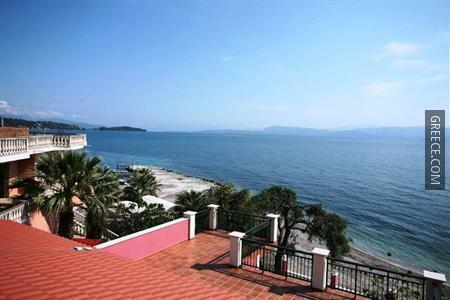 Featuring a swimming pool, the Apartments Corfu Sun Pool Side offers large apartments close to Mouse Island. 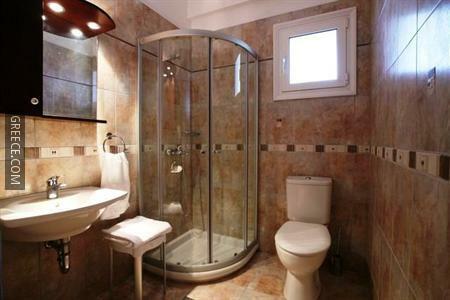 This property is ideally located in the town centre. 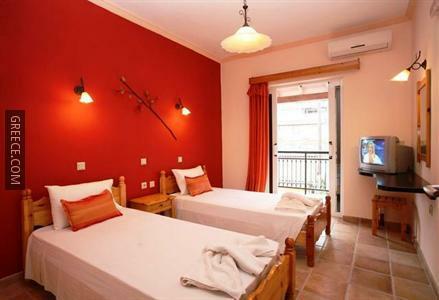 The Corfu Sun Apartments has multiple amenities including family rooms, free parking and a 24 hour reception. A wireless internet connection is accessible in the property, meaning you'll have no problems staying connected during your trip. 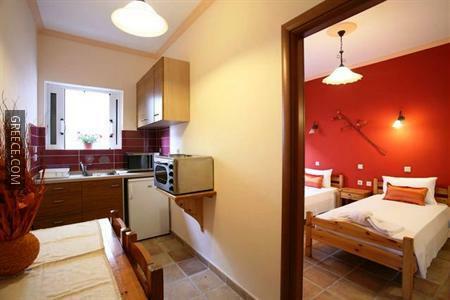 All apartments at the Corfu Sun Pool Side include a refrigerator, a full kitchen and a private terrace. 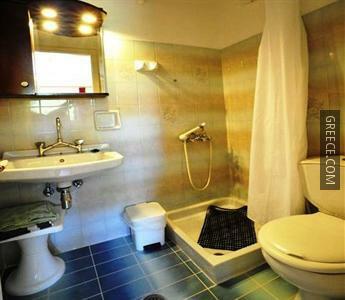 Amenities featured in the apartments include a sitting area, a private bathroom and an in-room dining area. 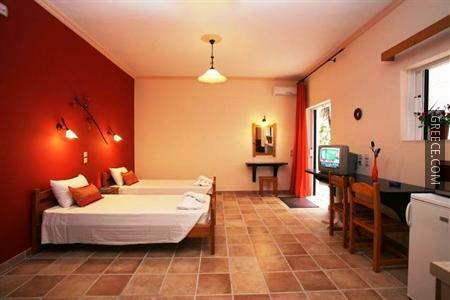 With Corfu International Airport only a 20-minute drive away, the property also provides a shuttle service. 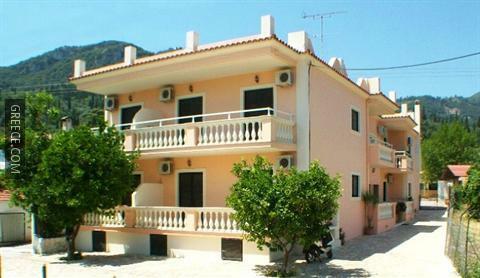 Agios Gordios Beach is under a 20-minute drive from the property.